20 writing mistakes – infographic. Responsive design arrived for a client with a 16-year-old site; old code isn’t favored by search engines in this day and age. 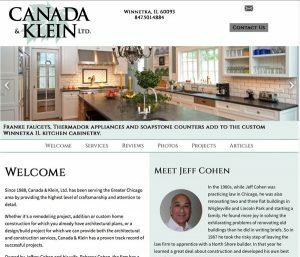 Check out Canada-Klein.com to see some of the latest ‘toys’ in play.